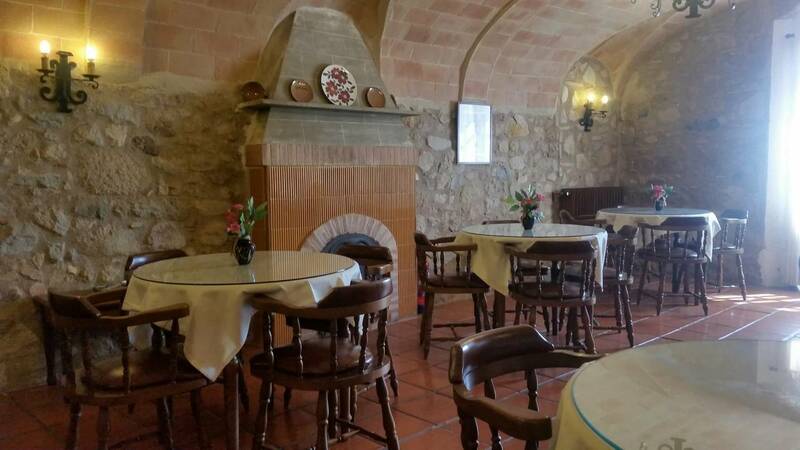 The Mas Torrellas Restaurant is open to both hotel guests and customers who are not staying in it. 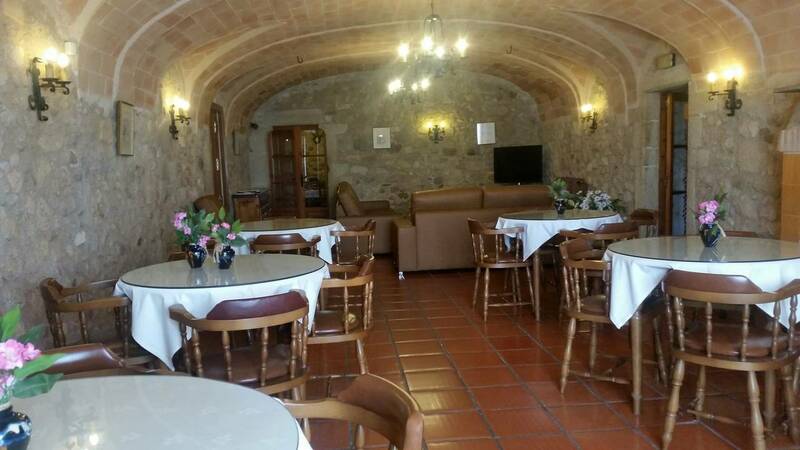 The restaurant is divided into several rooms of different capacities, suitable for any type of celebration such as weddings, christenings, communions, business meals group meetings, product presentations, conventions, etc. 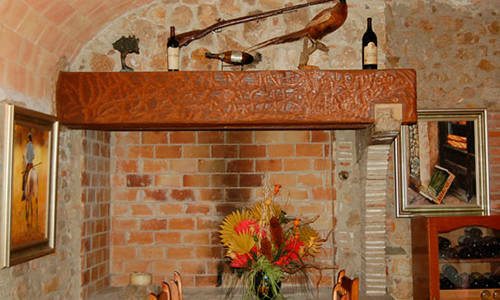 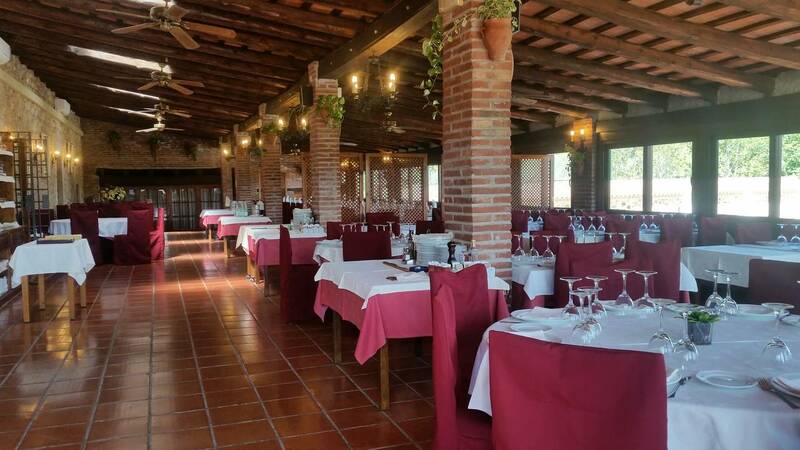 The restaurant 's decor is rustic, typical Catalan farmhouses, offering visitors a quiet and peaceful atmosphere where you can taste the specialties of our chef, Grill and international cuisine.